 BTE Prostaff Team member AJ was through his early season Sitka Gear Early Season System. For more information on these items and additional offerings from Sitka Gear please browse our online selection of feel free to give our team a call at the shop. This entry was posted in Uncategorized and tagged sitka, sitka early season, sitka gear.